As part of National Night Out, senior executives including Michael Beardsley organized and sponsored a block party in a neighborhood in Oakland’s Koreatown Northgate District. Festivities included a street side potluck barbeque, Oakland Police and community involvement, and Gino’s Rock and Roll Classics. 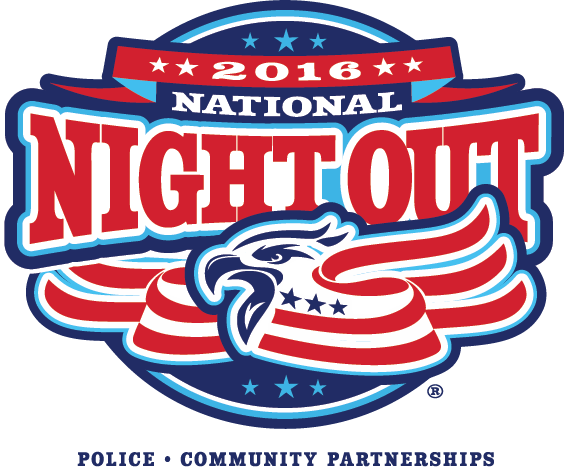 National Night Out is an annual event which takes place in neighborhoods across America with the goal of reducing crime and increasing community cohesion.